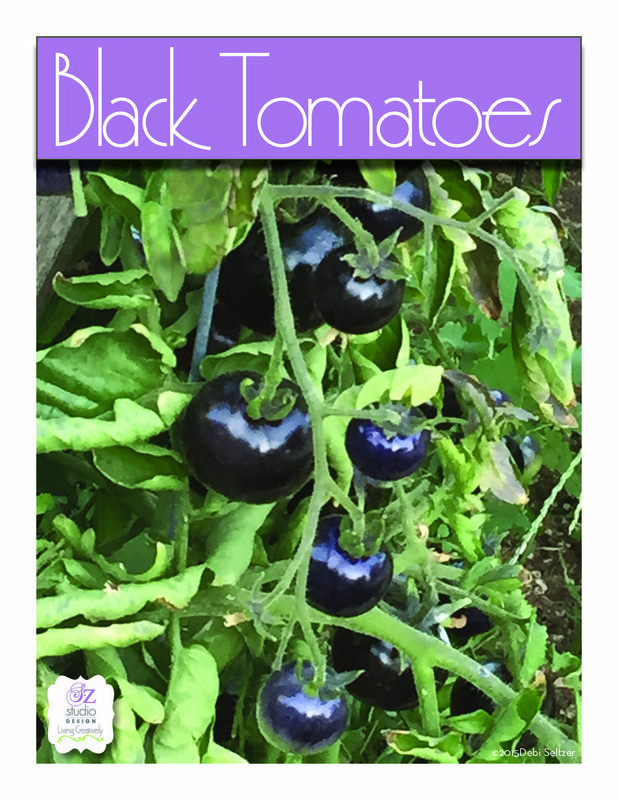 Black Tomatoes are a Great Addition to your Summer Garden! I was lucky enough to taste a large black tomato in a salad last summer — it was absolutely delicious. So this year I planted some. Here's what they look like on the vine. They tend to grow in small groups, kind of like a cherry tomato. I wasn't sure how large they would get or when they were ripe. This particular strain only gets to about 4 inches in diameter at it's largest. They start to get red or orange colored from the bottom up. I have found that when the red color is about 1/3 to 1/2 way up the tomato, it's ready for picking. Although these are on the smaller size, they pack a whole lot of flavor. I had no problem with any bugs or rotting on the vine. These tomatoes were very easy to grow and they look great. I would highly recommend them for your garden. Happy & Healthy New Year to all!